In early September, the Tab published an article detailing an investigation into sexual assaults across ASU's campuses. Using six years' of police logs, we created visual data maps to show the places, days of the week, and months with the most incidents. 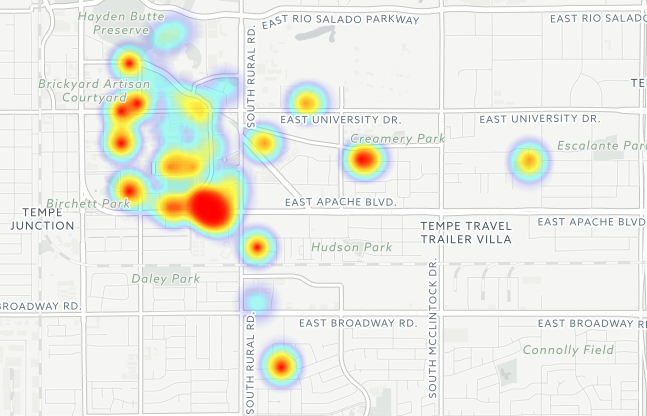 The most notable findings were the two ASU dorms with the highest reported number of sexual assaults: Taylor Place and Vista del Sol. Together, they accounted for a quarter of all ASU campus sexual assaults. Taylor Place houses predominantly freshman, but also welcomes returning students. 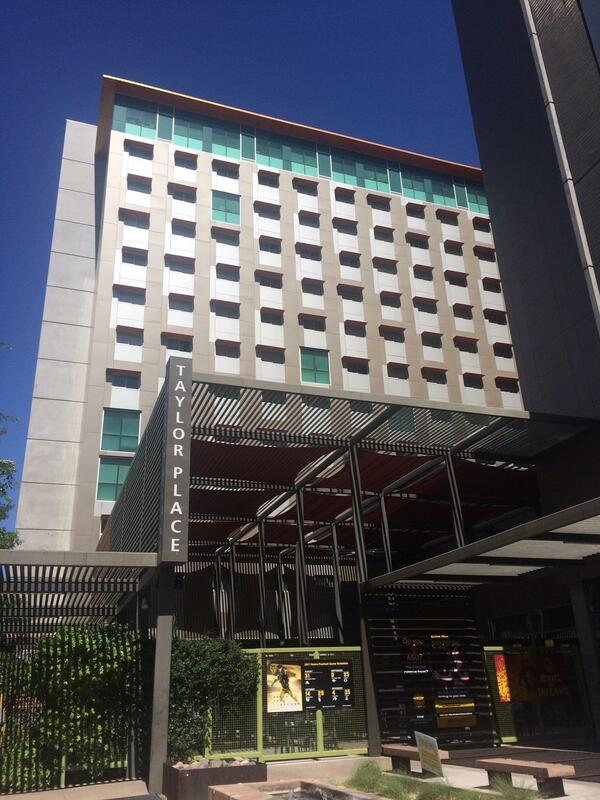 This Downtown Phoenix dorm experienced the majority of assaults on Thursdays and Fridays, popular party nights. The Tab asked students living in Taylor Place how they felt about their dorm being the most reported for sexual assault. Taylor Place often advertises itself as a close-knit community, since it is the only dorm on the Downtown campus. However, this perception may come at a high price. Sophomore Makayla Higgs explained the “unspoken open door” policy that residents follow, trusting each other to respect their space. Students rarely lock their doors, though they are instructed to by the floor supervisors in the beginning of the year, Higgs said. When asked about the most effective way to prevent assault Higgs said, “Maybe we should reevaluate those things,” referring to the open door policy. One of the most effective ways to keep students safe is for them to be aware of danger, and yet, very few students seemed to know about the incidents. In a Facebook poll, not a single student knew Taylor Place or Vista Del Sol topped the charts. Floor supervisors have declined to comment. Housing Management did not immediately respond to our request for comment.